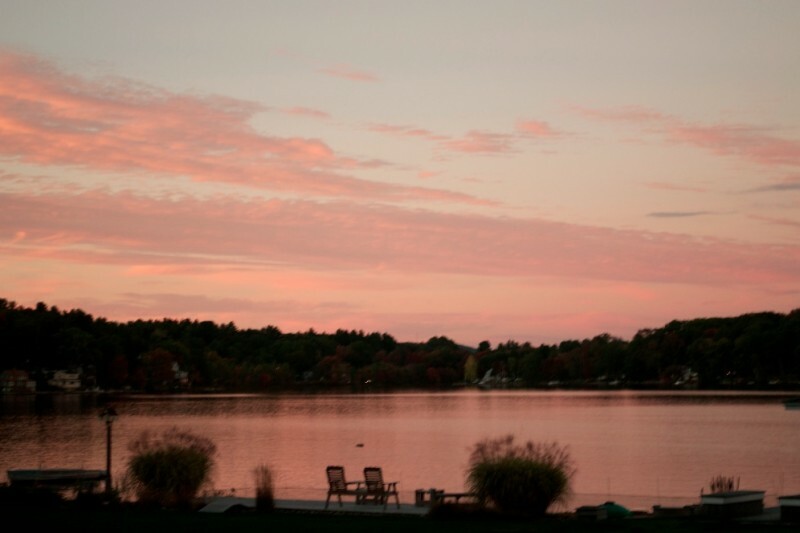 It is the mission of the CRYSTAL LAKE ASSOCIATION OF ELLINGTON, CT, to inform every one of the issues and news pertaining to Crystal Lake and the surrounding watershed. The purpose of the CRYSTAL LAKE ASSOCIATION is to preserve, protect and improve Crystal Lake and its surrounding area and promote the general welfare of the property, its owners and residents. Every year the CLA uses its funds to benefit and improve the well being of the lake. This year we are especially challenged as experts have found that the dam under Conklin Rd “Is In The State Of Gradual Failure.” If this dam was to fail, the water level of the lake could drop 8 feet. During the last meeting the CLA agreed to contribute $5000 to the dam repair project. Unfortunately more is needed to complete the project. 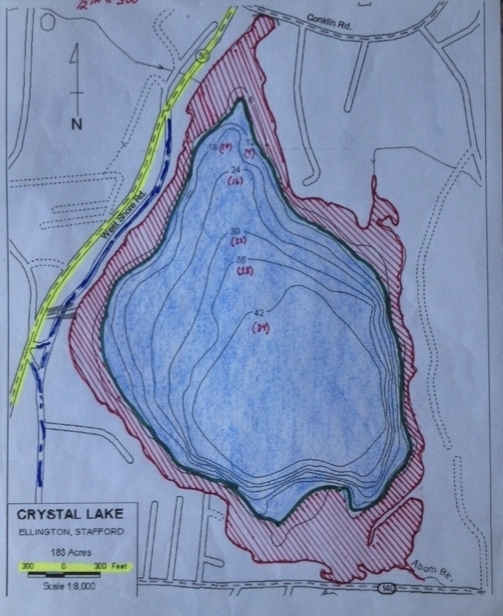 Repair of the dam is critical to sustain the current water levels of Crystal Lake. Is anyone at the CLA responsible for reading and responding to emails? On August 17,2016 I donated $250.00 dollars to the CLA to be used for the dam repair and have not received a receipt or acknowledgement that the donation was received? I have sent emails and have not received any responses? A receipt for my files would be appreciated. Our whole family (children and grandchildren) enjoys the lake so much. We're happy to make a donation for the dam repair!